Company of Actors in Streamlined Theatre (C.A.S.T. 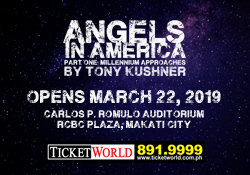 ), a group composed of six professional actors and one professional writer, is ready to launch its staged reading series. Click here for more details about the series.